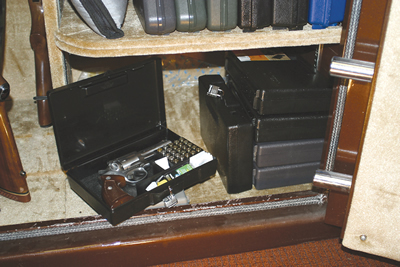 This gun safe box is designed for long-term handgun storage of semi-automatics and revolvers with barrel lengths of four inches, or less. 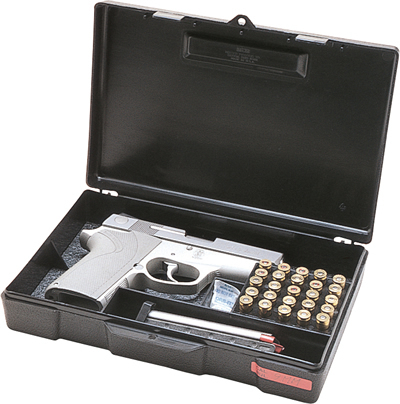 The case comes with a closed cell foam pad on which the gun lies. 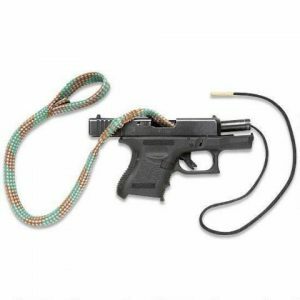 Closed foam does not wick away as much gun oils as the standard open cell foams do. Consequently, closed cells are best for storage. 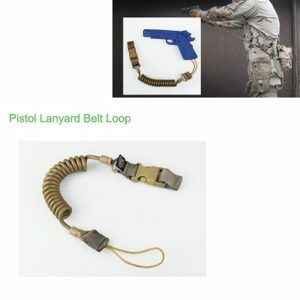 A compartment is included for desiccant and a second compartment, will accommodate a magazine or cleaning component. 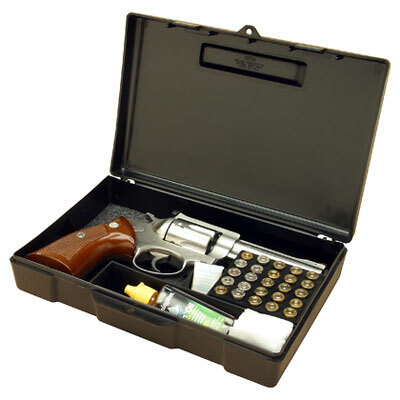 It also includes a 25-round ammo tray for 9MM, 38/357, .44 Mag., or 45 ACP. Pad lockable for undesired openings. 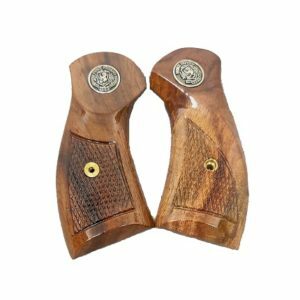 804-40 For storing full size semi-auto’s and revolvers up to 4″ barrel. 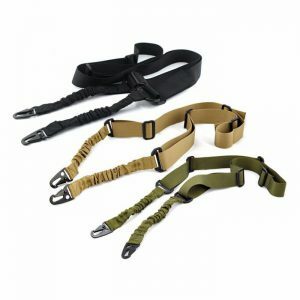 Suitable for Hunting and other outdoor sports, can be used as strap, lanyard, safety rope.